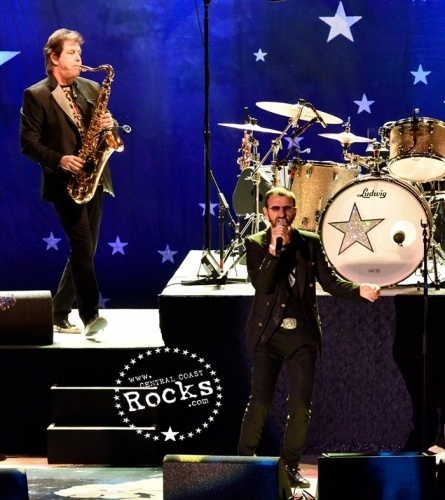 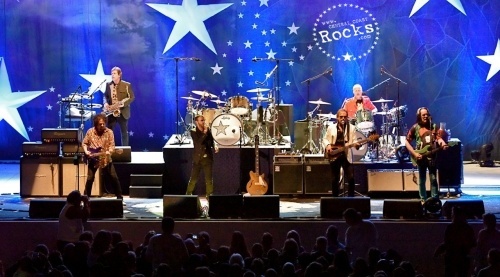 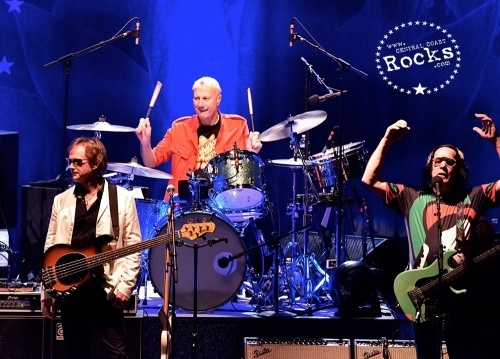 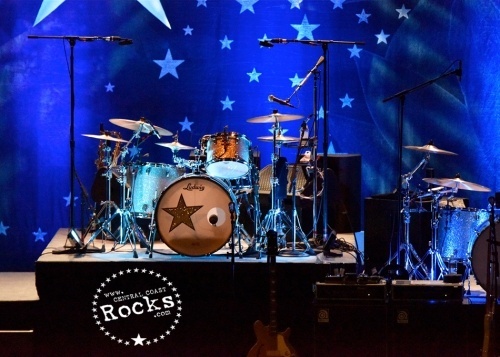 Ringo Starr and his All Starr Band hit the road once again. 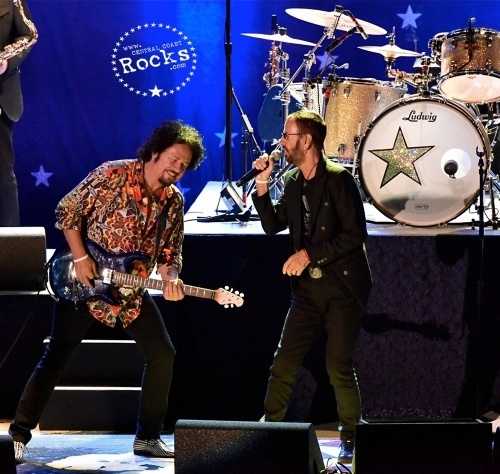 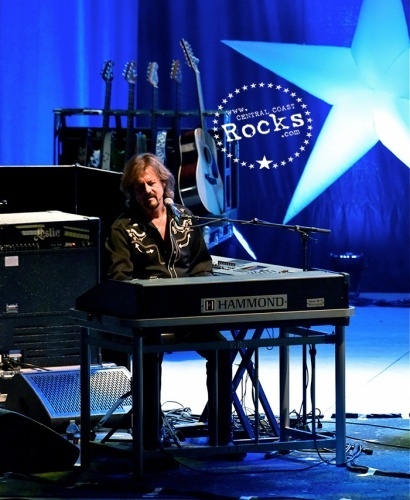 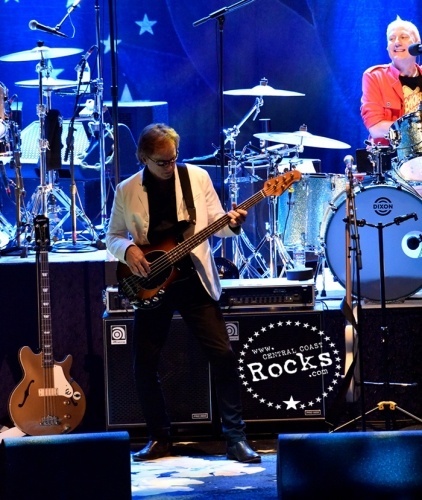 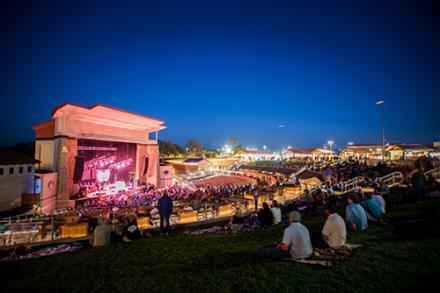 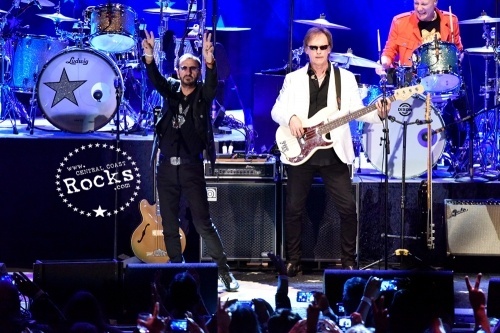 This year’s line-up (like that of the 2014 tour) features Steve Lukather (Toto), Richard Page (Mr. Mister), Gregg Rolie (Journey/Santana), Todd Rundgren and Gregg Bissonette on the Fall tour which included a stop October 2 at Vina Robles Amphitheatre in Paso Robles, Calif.
Ringo Starr’s 18th studio release, POSTCARDS FROM PARADISE features 11 original tracks and is his first album to include a song written and recorded by Ringo and his current All-Starr Band. 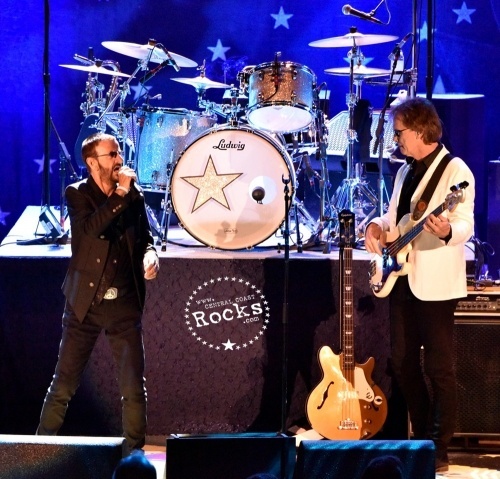 POSTCARDS FROM PARADISE was produced by Ringo and recorded at his home studio in Los Angeles and, as always, features friends and family. 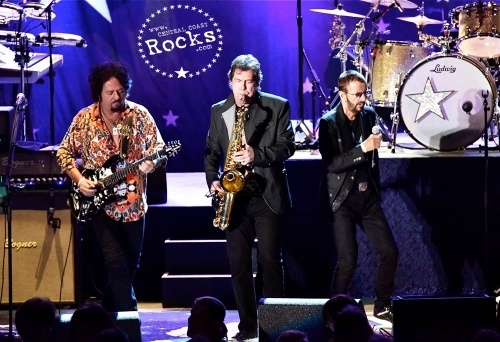 The album’s guest artists include: Joe Walsh, Benmont Tench, Dave Stewart, Ann Marie Simpson, Richard Marx, Amy Keys, Peter Frampton, Nathan East, and Glen Ballard (among others). 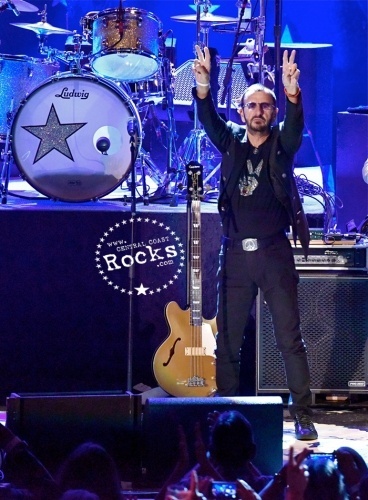 On September 21 Ringo and Genesis Publications released his photography book, PHOTOGRAPH, in wide release. 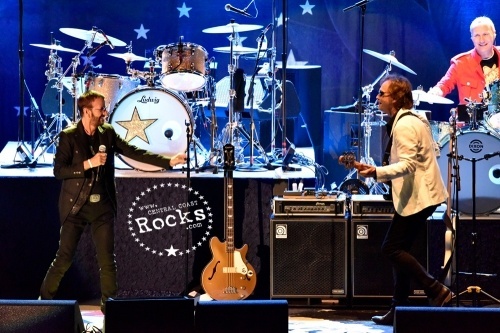 This Spring also saw the release of Ringo’s new album, POSTCARDS FROM PARADISE, by Universal Music Enterprises, and on April 18, he was inducted into the Rock and Roll Hall of Fame, where he was honored with the Award for Musical Excellence.